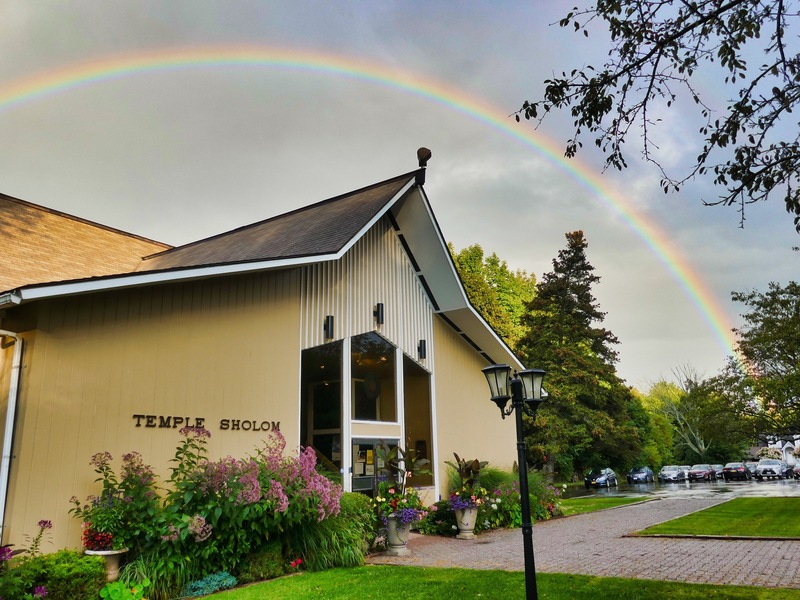 Temple Sholom is conveniently located on the corner of Route 42 and East Dillon Road in Monticello, New York.This central location makes the temple easily accessible to people throughout Orange, Sullivan and Ulster counties in NewYork and Pike County in Pennsylvania. Take Route 17 West to Exit 105A (Rte. 42 South – Monticello). Make a right onto Broadway. Stay on Broadway, through four traffic signals, road curves to the left at yellow flashing light, follow around the curve. Go a few blocks and turn left on Dillon Road to Temple. Take Route 17 East to exit 104. At first light, make a left onto Jefferson St.
Bear right at the curve. At the light, turn right on Route 42. Bear left at the blinking light. Go a few blocks and turn left onto Dillon Road. Temple Sholom parking is on the left.